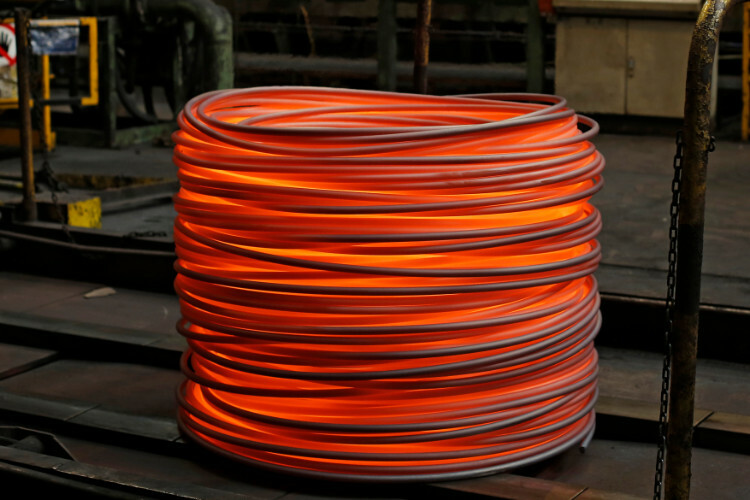 Wire Rods are used for manufacturing fastening and clamping elements such as bolts, screws, etc. Other applications include drawn wires such as nails, and all types of wires and electrowelded wire mesh. Depending on the type of steel, they may also be used to manufacture wires for ball bearings, coil springs, etc. DIN 59115 A and B.